Gun manufacturers have fallen short in their efforts to replace the controversial G36 model. Defense Minister Ursula von Der Leyen's plan to phase in a new weapon has been delayed by eight months. 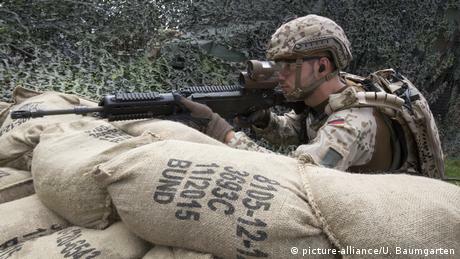 The German army's efforts to acquire a new standard automatic weapon for its troops have been delayed as gun manufacturers failed to provide suitable bids, the Sunday newspaper Welt am Sonntag reported. The information came from a confidential report by the German Defense Ministry's procurement office (BAAINBw), made available to Die Welt. German Defense Minister Ursula von der Leyen had announced in 2015 that the G36 rifle, which has been the Bundeswehr's standard gun since 1996, would be phased out. The decision was made after it was found that the rifle overheated and lost accuracy from intense use in hot weather. A bidding process for the weapon's successor began in April of 2017 and culminated in February of this year. The list of companies bidding to provide the German army with its new rifle has not been disclosed, but it was expected that Heckler & Koch, the manufacturer of the ill-fated G36 would be among them. According to the procurement office, the comparative tests in the following seven months revealed that none of the guns presented by the various weapons manufacturers fulfilled the "individual mandatory requirements." 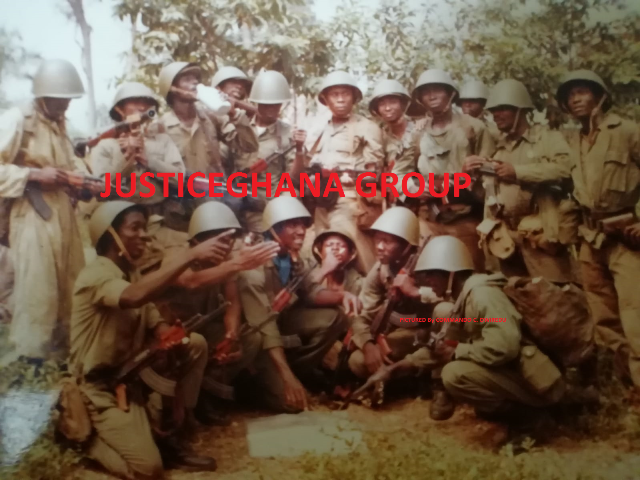 Auditors found, for example, that weapons firms only submitted rifles with a 5.56 millimeter caliber despite the fact that some units in the army had required a larger 7.62 millimeter caliber weapon. Gun manufacturers now have until February 2019 to correct their products' flaws and submit their guns for re-examination. As a result, the German army's timeline for the phasing in of the new weapon has been delayed by about eight months and added some €750,000 ($868,161) to the project's tab. The procurement office warned that if the guns presented next year fail their examination, the bidding "would have to be terminated," which would mean that the Bundeswehr would not be able to replace the G36 for several years. The German ministry of defense said that until a new rifle is introduced, the operational capability of the G36 was fully guaranteed, dismissing questions about the durability of the rifle in the long term.